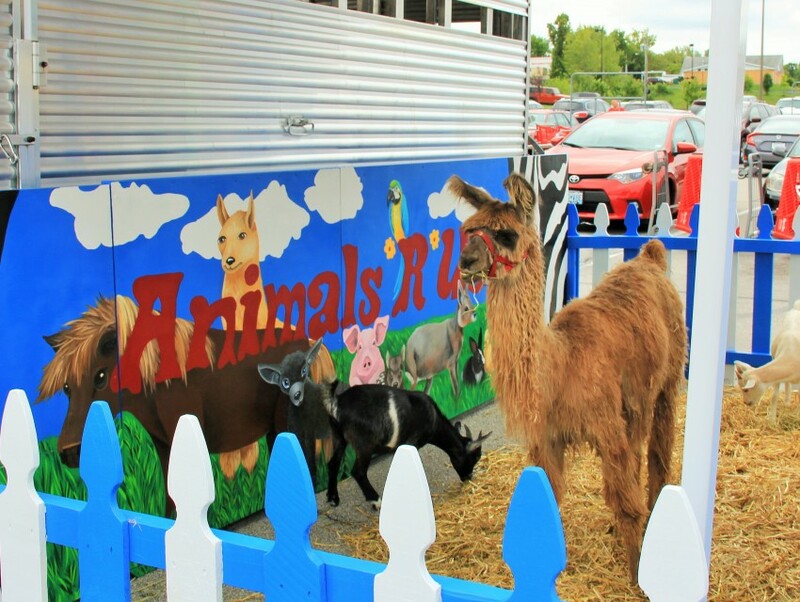 Animals *R* Us - Petting Zoo & Pony Rides is based in Hillsboro, Missouri. We supply exotic & domestic animals for a variety of events ranging from a child's birthday party to corporate picnics and festivals. Whether you're looking for a single pony to give rides at your child's birthday or an exotic animal petting zoo for a large festival, we can accommodate your needs. We also have several species of trained animals available for private photo shoots & advertising. Dave & I are both animal enthusiasts & have been in the animal business all our lives. 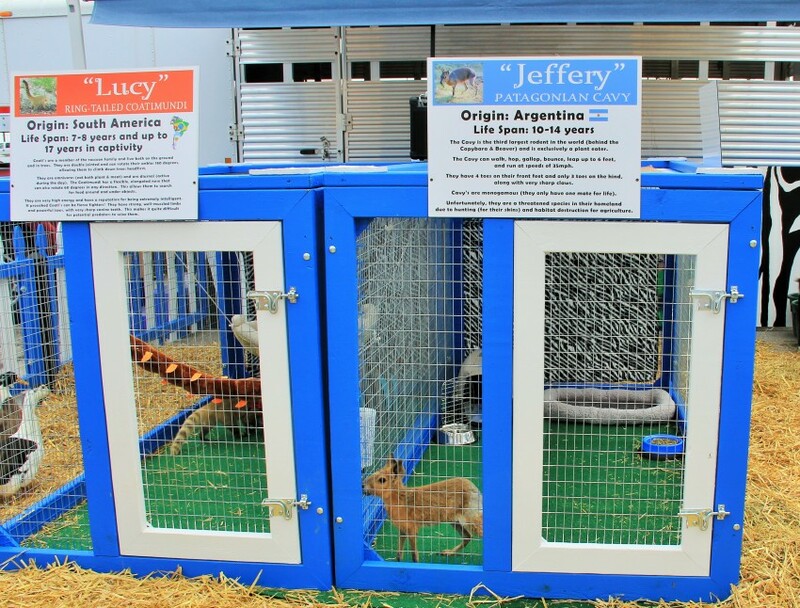 We supply healthy, clean and happy animals for all types of events. We are licensed and inspected by the USDA and are fully insured. Awe! Thank you Denise! That was very sweet of you! We do try our very best to bring a very clean zoo with clean & healthy animals to every event. You & your family were great! Pretty special grand baby you have! Happy Birthday Liam! 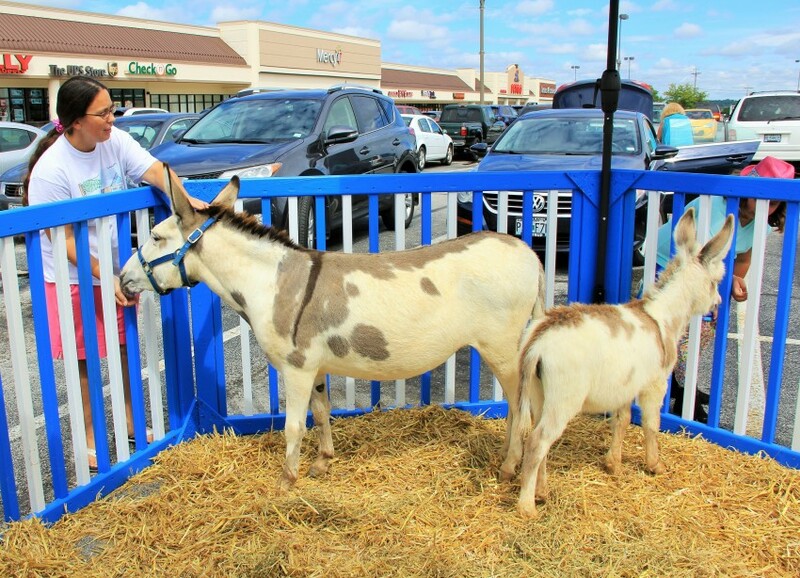 I wanted to take the time out to thank you for coming to Shop 'n Save in Arnold with your beautiful petting zoo. It really boosted my sales for the day and to see the happiness in all of the kiddos eyes as they were approaching and enjoying your animals was priceless. I have seen a lot of petting zoos and yours out does all of them. Your animals are so well behaved and well taken care of. You run a state of the art show and I look forward to doing business with you in the future. I can't thank you enough. Today Dave and Gloria brought skipper to my daughters 5th birthday party. Skipper was easily the highlight of her day! Although my young guest ages 1-7 were extremely excited with high energy, Skipper remained calm and friendly. Dave and Gloria were patient with the children and made the overall experience amazing! I will defiantly be booking again with Animals *R* Us in the future. 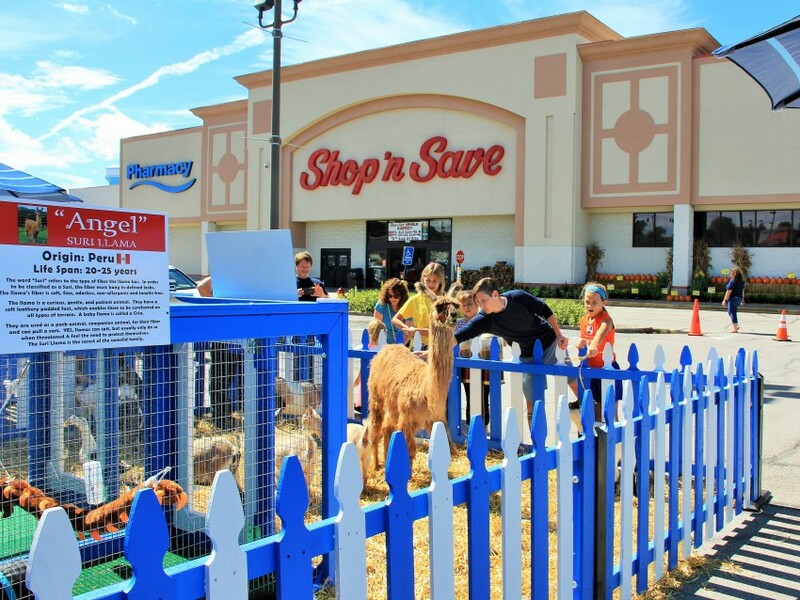 Animals *R* Us provides a first class, clean and professional petting zoo. We supply healthy and clean animals. Our animals consist of both domestic and exotic species. ARU's staff is very friendly and love to chat with the public about the animals we are exhibiting. 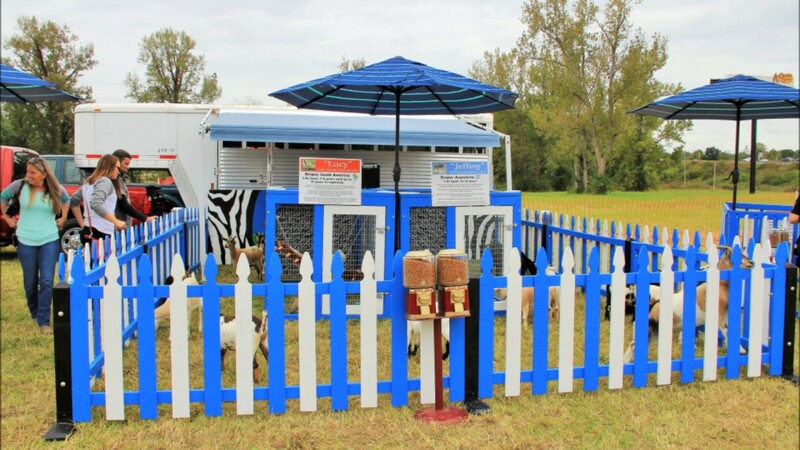 We have brightly colored, inviting animal enclosures with educational signs telling about each species and feed dispensers around the zoo to feed the animals. There is also background music playing from children themed movies. We set up quickly and when we tear down we clean up completely behind us. Ample room needs to be provided for truck and trailer parking and also for the proper set up of the exhibits. Animals *R*s - needs access to clean running water and in some instances access to 110 power.